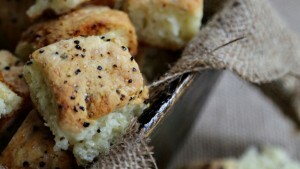 This is very moist and delicious. 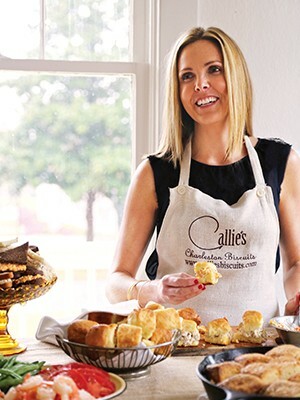 The popular owner-entrepreneur of Callie's Biscuits reveals her modern approach to traditional Southern cooking, sharing charming stories and fabulous, accessible recipes in a Southern-style "Make the Bread, Buy the Butter." 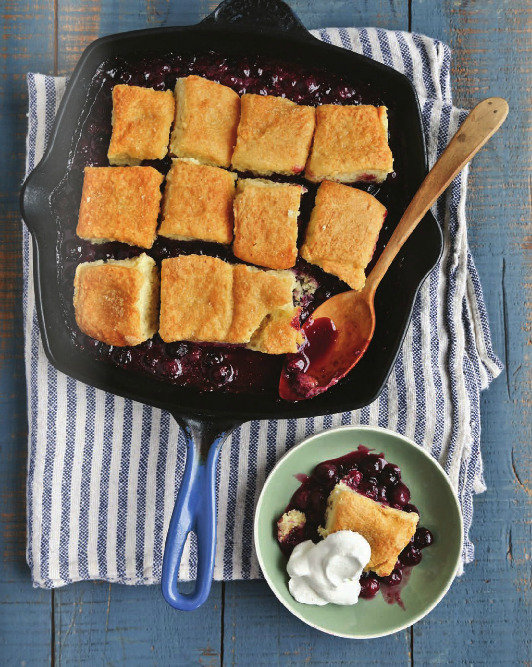 Described as "full of Southern goodness" (Saveur), "a sweet return to gentility" (Daily Candy), and "as delicious as you can get without visiting your grandmother" (Country Living), Carrie Morey's biscuits are an iconic Southern staple and gateway food to all Southern cuisine. Her cookbook shares not only her love of cooking, but stories about traditional and modern Southern foods and more than seventy-five recipes for everything from her beloved biscuits to maple pork, roasted chicken, deviled eggs, blueberry and peach cobbler, and chess pie. 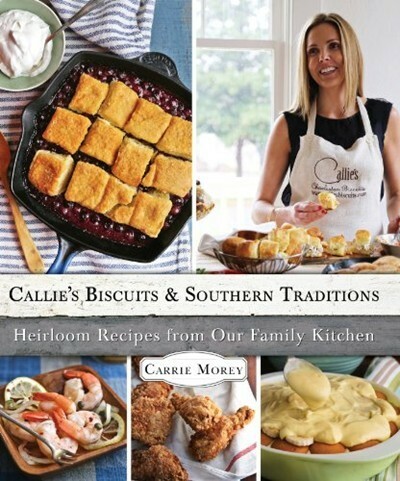 "Callie's Biscuits and Southern Traditions" takes you through all the important techniques to reveal how Carrie developed her new takes on favorite heritage dishes. 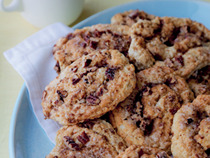 Carrie also tells her story of growing up in Charleston, learning to cook from great Southern matriarchs, including her mother, a celebrated Charleston caterer (who catered Reese Witherspoon's wedding), tips on how she grew her business from her mother's coveted biscuit recipes, and how she takes the fuss and huge time investment out of traditional cooking methods. 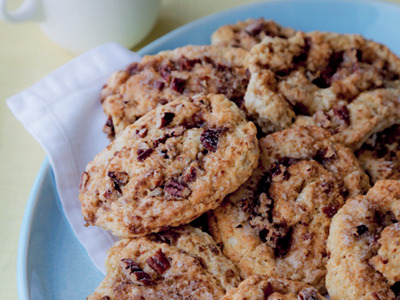 With "Callie's Biscuits and Southern Traditions," now you can try Carrie's flaky, tender, buttery, award-winning biscuits that expertly re-create the taste of the past.